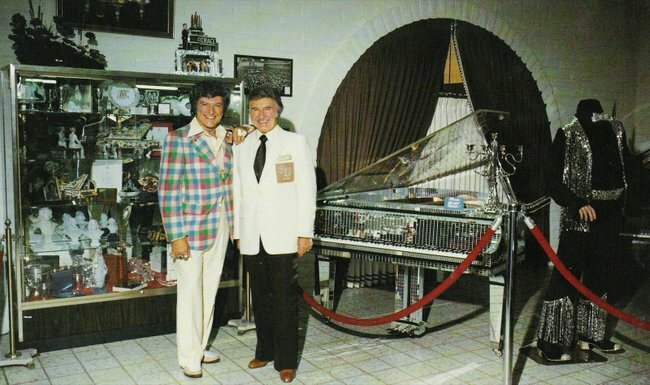 For years the Liberace Museum has been near UNLV and Tivoli Gardens, the restaurant that Lee owned. But, in these struggling times, the museum is moving on up to the Strip in an effort to get more foot traffic through the door. The Liberace Museum's days on the corner of East Tropicana Avenue at Spencer are numbered. We'll put that number at over/under 400 1/2. As always, for entertainment purposes only. New Liberace Foundation & Museum President Jack Rappaport, a member of the Liberace Foundation Board of Directors since 2006, said today the Foundation is in discussions with an entity on the Strip to relocate the Liberace Museum (and my man Ubiquitous Robin Leach tweeted this earlier today, so right on). The Liberace Museum has stored and displayed Liberace's costumes, footwear, jewelry, photos, vehicles, pianos, photos, and even bedroom sets in two buildings at 1775 East Tropicana since April 15, 1979. Rappaport says it could be as soon as Thanksgiving or as long as the latter half of 2011 that the museum is fully relocated to a high-density area on the Strip. "This is not the best spot for us. This is not where we should be," Rappaport, who has taken over the position vacated by Darin Hollingsworth soon after the museum celebrated its 30th anniversary in April, said during a phone conversation this afternoon. The reason the museum is in a bad location — even if that location was decided on by Liberace himself — is because tourists are not interested in moving so far off the Strip to visit the museum. At its peak, the Liberace museum attracted a quarter of a million visitors annually; that number dropped to about 50,000 by the time the 30th anniversary rolled around. "Liberace wanted to appeal to locals because he was so heavily involved in the community, and here was a time when we had 10, 12 tour busses stop here, but that's no longer the case," Rappaport said. "We're not getting the tourist traffic we used to from the Strip. It used to be tourists would gamble and lie in the sun on the Strip and not do much else, so they would see the museum. 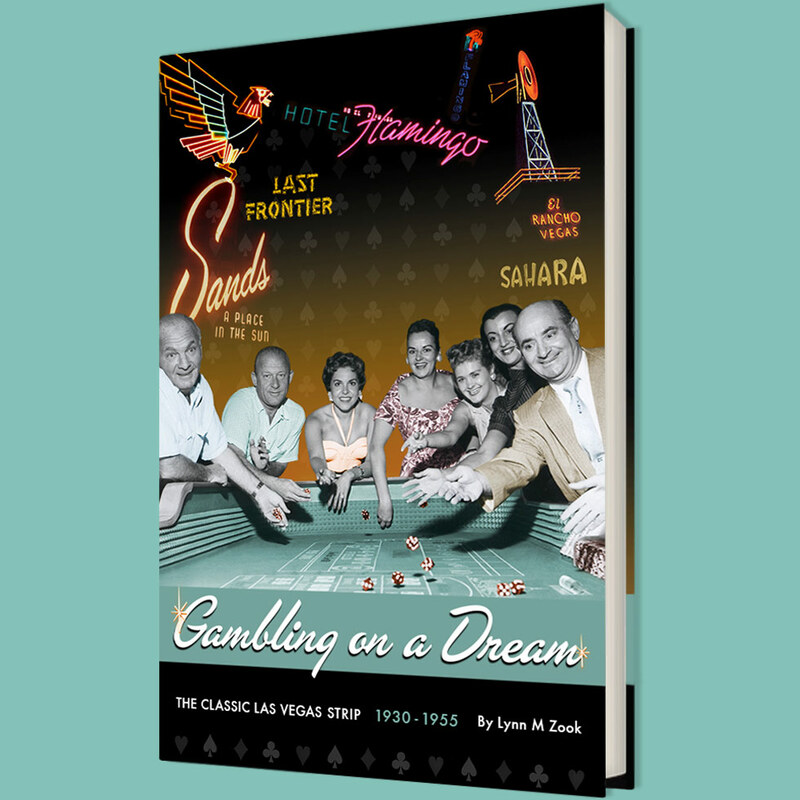 But then the Strip, over years, became an attraction unto itself, and we stopped getting so many visitors." Interns from the UNLV School of Architecture are in the process of drafting plans for the 20,000-square-foot project, which is about what the two museum buildings occupy now. Rappaport says there will be a more intelligent use of space in the new ... space. There will be a plan for an expanded showroom, larger than the cabaret theater at the current museum. "It is a work in progress, keep that in mind," Rappaport said. "But it will be located in an area where a lot of tourists will already be visiting, and locals will still have a chance to visit the museum … this is long overdue, actually." What would further inflate visitor numbers is a feature film about Liberace starring Michael Douglas in the lead role, and Matt Damon portraying the pianist's longtime lover Scott Thorsen. I say this because People magazine's Web site reported back in September that Douglas and Damon would star in a film about Liberace, with director Stephen Soderbergh confirming their involvement in the film. Since, Rappaport has sent letters to Soderbergh and United Artists CEO Jerry Weintraub offering to assist with wardrobe, memorabilia, those types of contributions, when the film reportedly starts shooting this spring. He hasn't heard back. No worries, though. "We've been looking at museums across the country for design ideas, but we're so different," Rappaport said. "We're labeled a museum, but we're more than that. We're an experience." And one that more past and future fans of Liberace should, in fact, experience.